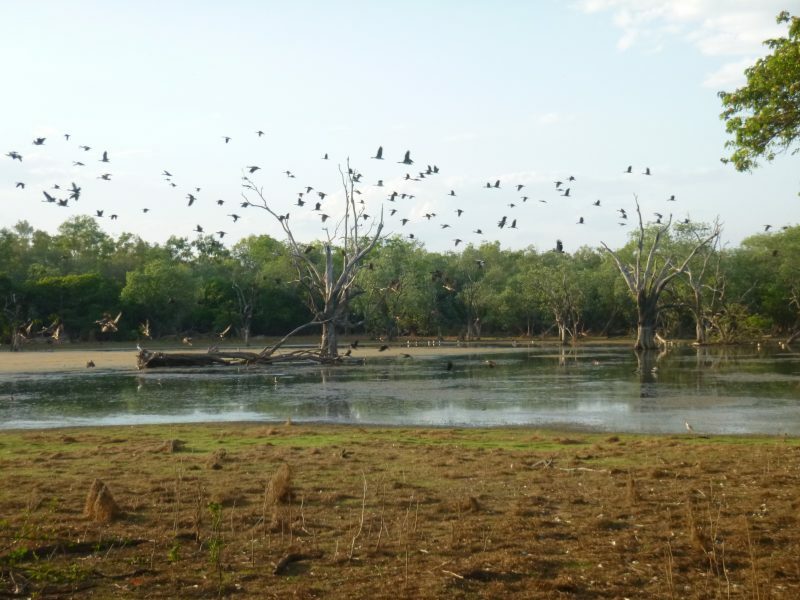 Oolloo Station, with its private croc-filled Billabong and Daly River frontage invites an exclusive number of guests to experience the Wildlife and Waterways of the NT Top End. From the moment you climb aboard the luxury 4WD Motor Coach in Darwin, you know you are experiencing an escape with a difference. 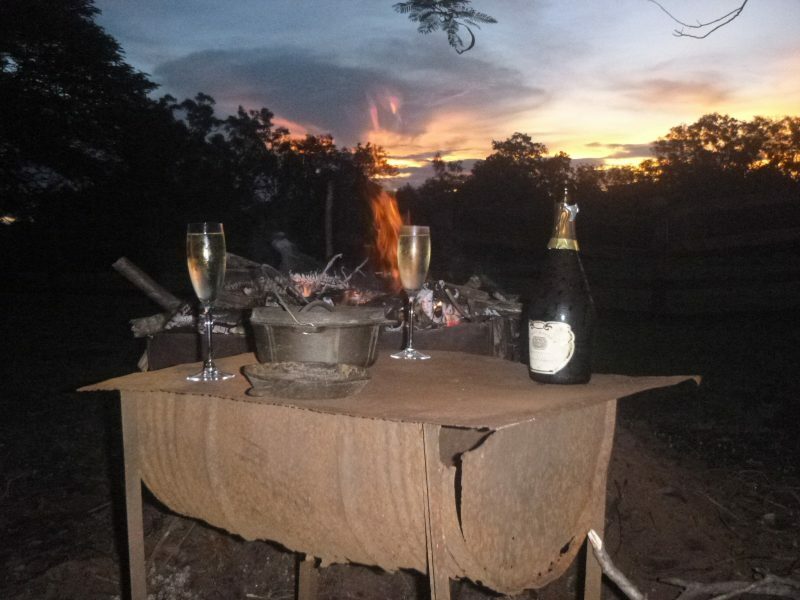 Billabong Breakfast watching the crocs and birds awake; sunset drinks and camp oven dinner in the Stockyard bar and a picnic lunch on the banks of the Daly River will recharge your mind and body. Immerse in the historic and wildlife mecca of Oolloo Station in the Douglas-Daly while you explore the secret waterfalls and gorges of the Litchfield National Park and Douglas-Daly regions along with the farming and war history of the region. Learn how to catch a barra, stalk a buffalo and feed a croc or just relax in the stockyard bar as you brand your own leather belt with the Oolloo trademark. A private group luxury holiday with a true Aussie spirit of adventure, exploration, learning tailored for your travel tastes. Your guides have diverse experience with travel, safety and remote areas so you can indulge your senses and let others take care of the detail. Stand Out from the Crowd! Escape your world and join ours on this 4 day Wildlife & Waterways Safari. 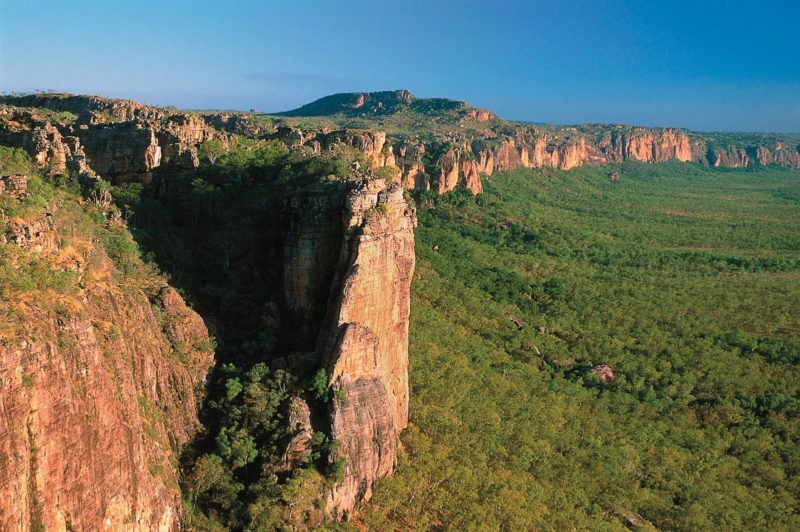 Explore the hidden secrets of Litchfield National Park, Douglas-Daly Nature Park and Umbrawarra Gorge where the crystal clear waters of the Top End pound your body and soothe your mind. 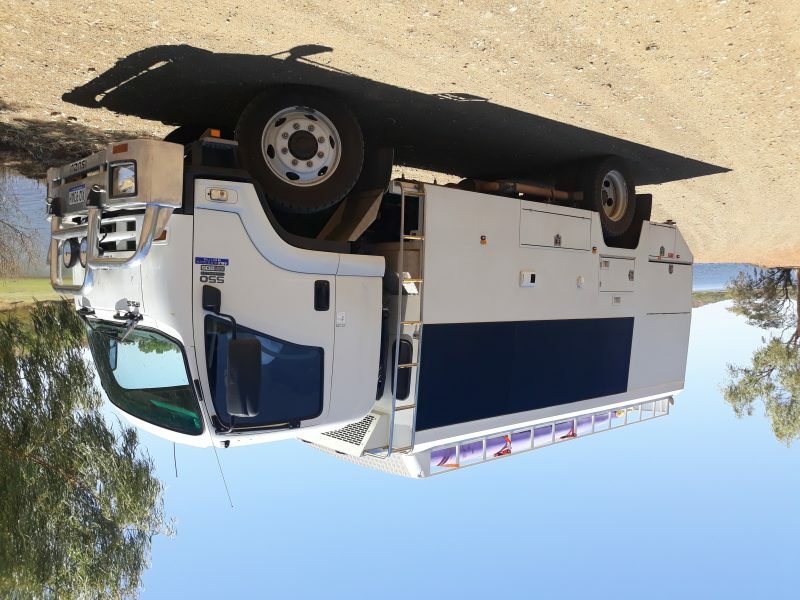 Yourself and up to 5 other guests have the luxury of your own 4WD motorcoach equipped with kitchen, bar, toilet and shower along with air conditioned comfort. Your stay is in the Oolloo Station Homestead where your own bedroom and bathroom provide a comfortable base to maximise your exploration time. Your tour guides will share their favourite swimming holes, secret gorges and their private Billabong and Riverfront, Oolloo Station. From the Billabong Breakfast with the birds and crocs to the evening Sunset Drinks and Camp Oven Stockyard dinner, each day is about exploring, discovering and learning about the Top End – at your pace. For those with stamina, join the evening croc and wildlife spotting around the Billabong or experience a morning wildlife and fishing walk on the Daly River. 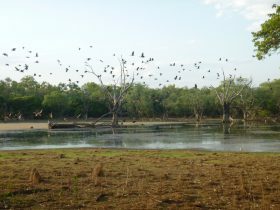 Oolloo Station 4 day Wildlife and Waterways Safari surrounds you in the real and raw Top End nature experience…at your doorstep.